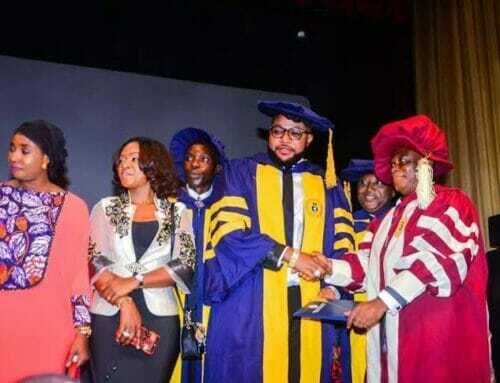 Fivestar Music CEO and billionaire business man; Emeka Okonkwo, popularly known as E-Money has just bagged an honourary doctorate degree in business management and corporate governance at the University of Lagos. 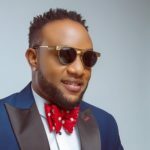 The business tycoon who is younger brother to famous music artiste, kcee, shared the video of when he was being honoured with the honourary doctorate degree by a handful of lecturers and professors in the hall of the prestigious university on his Instagram page some hours ago as he also expressed his excitement and elation towards the enviable achievement. 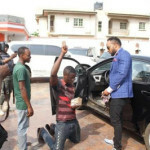 Meanwhile, Kcee took to his Instagram page to congratulate his brother and prayed he continues to win. 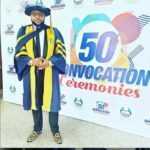 Congratulations my blood Dr @iam_emoney1 on the conferment of a distinguished honorary doctor of science PhD in business management and corporate governance. 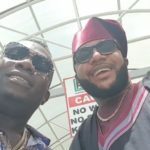 Stay winning! ? ? ???????? 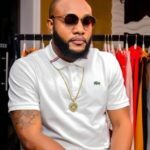 E-Money is widely known to be a successful business man as his empire of businesses continue to grow. 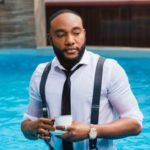 Not lacking the wherewithal to continue to run his business empire successfully, he must have thought of it as a great idea to further galvanise his business success with a professional qualification. And we guess that could be the reason his doctorate degree has come to be.